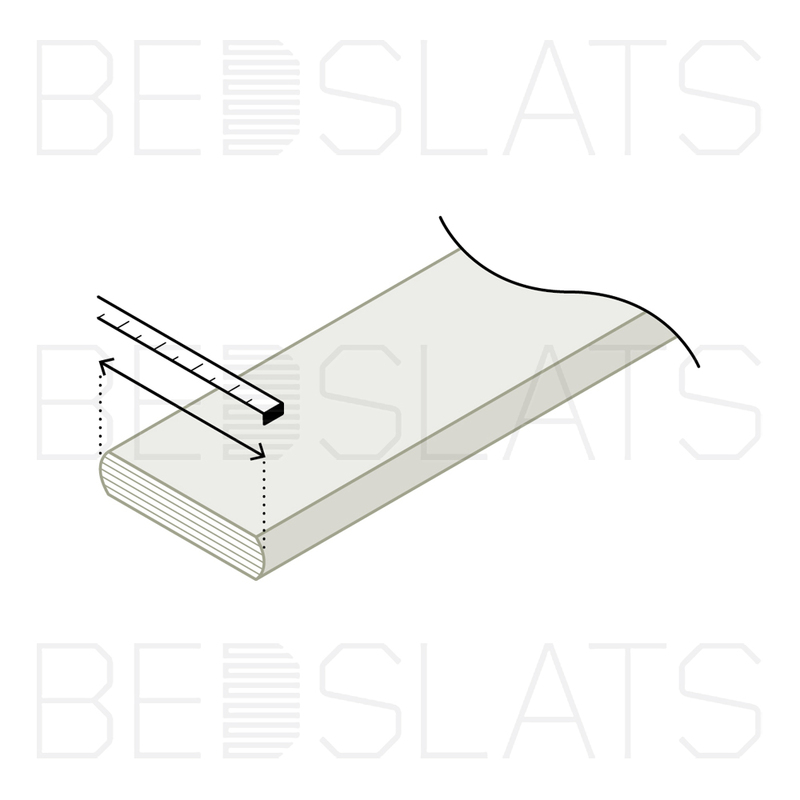 Our Beech Sprung Bed Slats are ideal for manufacturing new bed frames or replacing existing broken Slats. Beech is undisputedly the preferred Material in the industry and cannot be compared to Birch or Poplar. 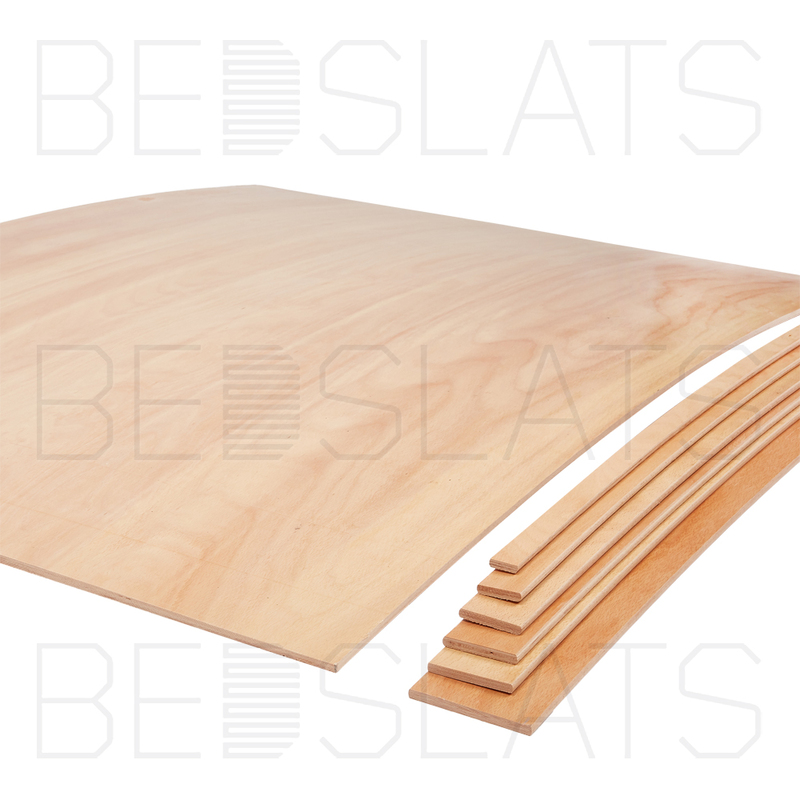 Beech Sprung Bed Slats are usually 8mm thick as standard in the bed industry. 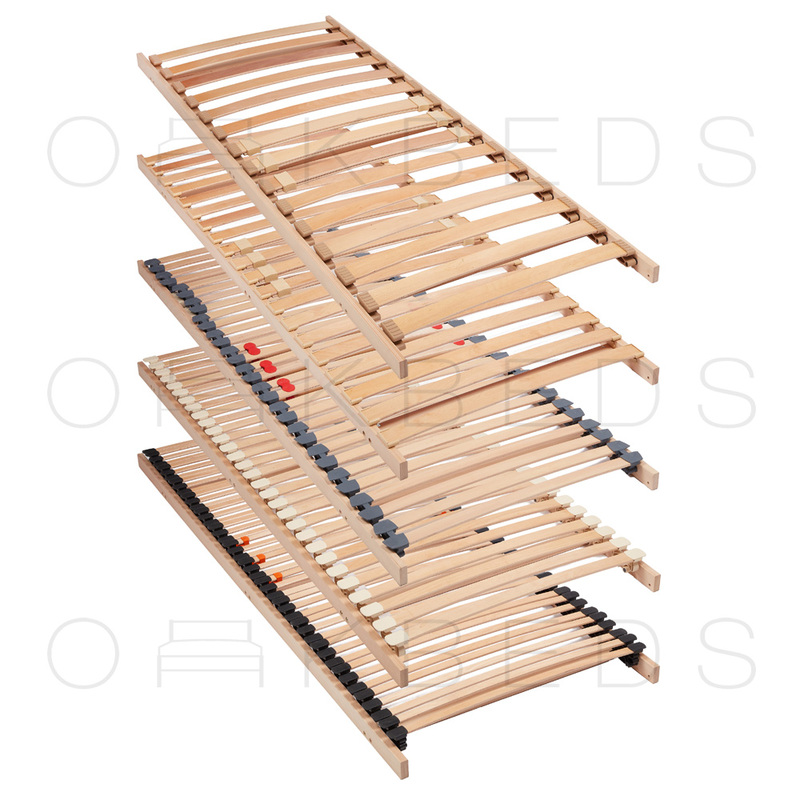 We also offer 10mm Medium Duty Beech Sprung Bed Slats and 12mm Heavy Duty Beech Sprung Bed Slats. 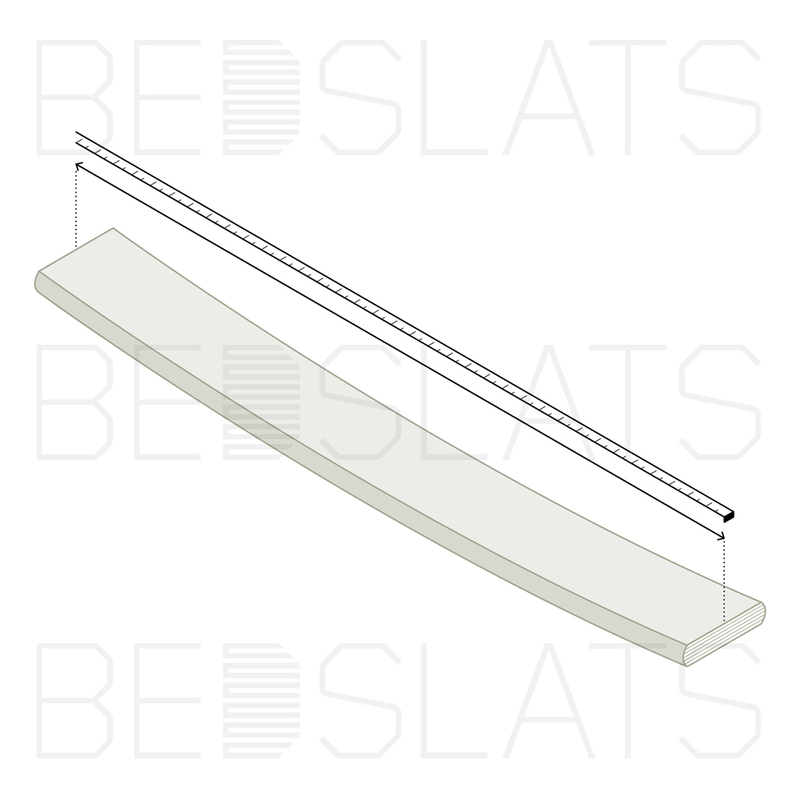 We are able to Chamfer the ends of the slats down from 10mm to 8mm or 12mm to 8mm; so they fit into your existing Plastic Sprung Bed Slat Holders. 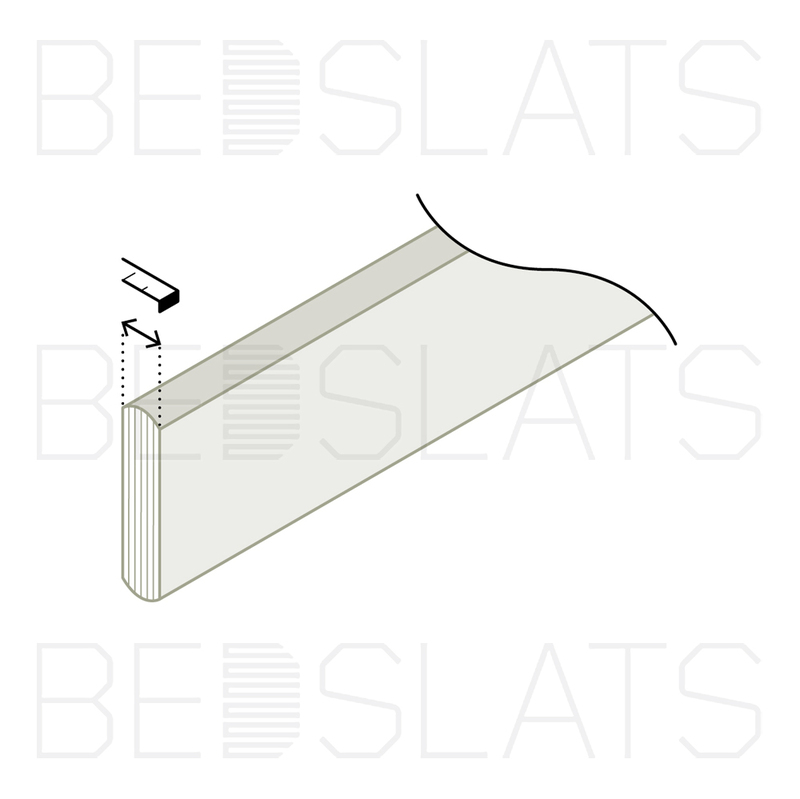 When replacing beech sprung bed slats, there is no standard Lengths. They vary in Length depending on the design of the bed frame; if the mattress is sitting within the bed frame they tend to be longer and if the bed frame is the same size as the mattress they will tend to be shorter. 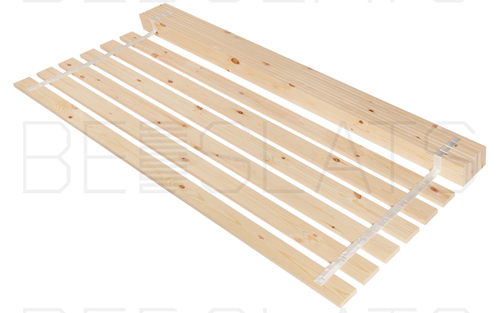 That is Why we offer a FREE CUTTING Service on the Length of the Sprung Bed Slat.